Workers in Thurston County have a new champion in their corner. Putnam Lieb Potvin is pleased to welcome their newest associate, Laura Fedorko, to the team. 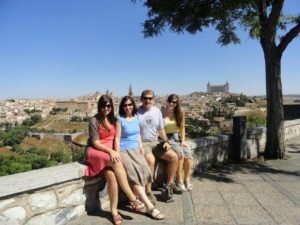 Laura graduated from the University of Southern California Gould School of Law and is excited to be back in the area after several years away during her studies. Her father’s career in law enforcement encouraged Laura to pursue a career in the field of law. 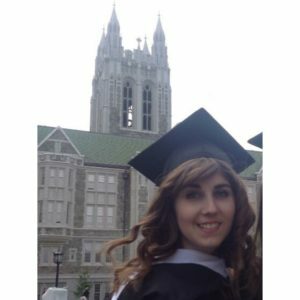 During her time at USC, Fedorko was a participant, and ultimately a case manager, for the International Refugee Assistance Project (IRAP). IRAP is an organization that brings together law students and supervising attorneys to provide assistance in refugee replacement around the world. The organization also engages in policy advocacy on behalf of refugees and displaced persons. 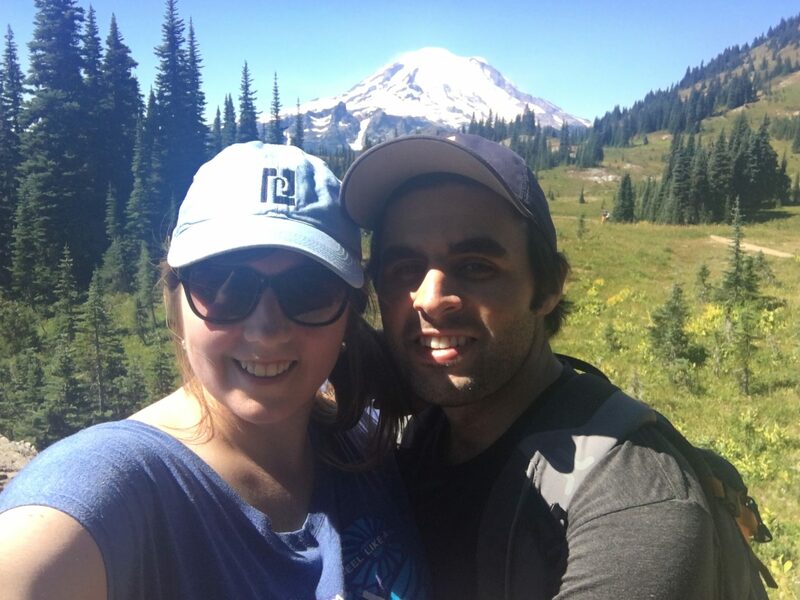 Laura enjoyed her time living on the east coast and in southern California but missed the hiking and outdoor activities that are signatures of life in the Pacific Northwest. “I am really looking forward to exploring the area and getting to know the community,” shares Fedorko. Growing up on the Kitsap peninsula in Silverdale, Fedorko didn’t spend a lot of time in Olympia and looks forward to getting to know Thurston County. The legal team at Putnam Lieb Potvin represents clients who have suffered work related injuries and accidents. Fedorko will be working closely with Dustin Dailey and Kathryn Potvin, both experienced attorneys in the area of personal injury and workers’ compensation. “I chose Putnam Lieb Potvin because the attorneys here are so passionate about upholding people’s rights,” explains Fedorko. Fedorko found the firm’s commitment to the community very appealing as well. Putnam Lieb Potvin works closely with the Washington State Association for Justice. The WSAJ advocates for civil justice for the rights of injured people, which is very important to Fedorko. “I feel really lucky to be in a position to do work that I find so meaningful,” explains Fedorko. In addition to aiding workers in the areas of work-related accidents and compensation, Putnam Lieb Potvin’s other areas of practice include defective products and wrongful death. When tragic situations occur, the team at Putnam Lieb Potvin will work to get the information and results needed to heal and restore lives. Fedorko was sworn in at the end of September and looks forward to accepting new clients and helping her co-workers with existing cases. “Law school provided me with the toolbox to really effect change in the area of workers’ rights,” shares Fedorko. In addition to her work at Putnam Lieb Potvin, Fedorko plans to volunteer in the greater community. 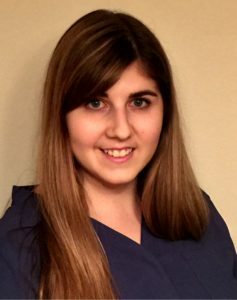 “I was a volunteer at the humane society in Silverdale during high school and recently completed the volunteer orientation at the Kitsap Humane Society. She has had the opportunity to do some exploring in Olympia and attended Harbor Days. Fedorko is eager to spend more time on Olympia’s beautiful waterfront, getting to know her new community. For more information about Putnam Lieb Potvin or to schedule a free consultation call 360-596-2871 or visit them online.